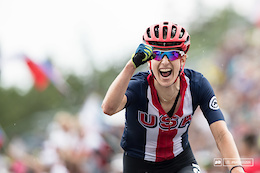 Vermont-based Lea Davison talks happiness, crashes, women's cycling, and going for her third Olympics in Tokyo. 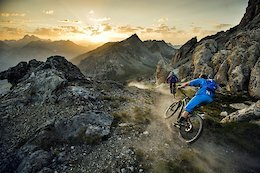 We sit down with the UCI, Red Bull and Martin Whiteley, the teams rep, to get to grips with the big talking points of downhill World Cups. 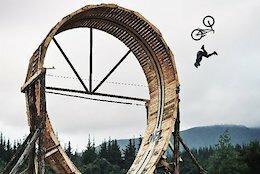 This episode of the HKT Podcast talks to Matt Macduff about the practices he uses to stay mindful, living with Brett Rheeder and why the footage from his loop-the-loop attempt has never been released. 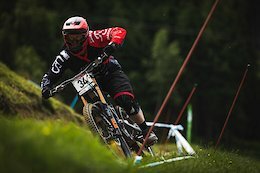 We caught up with this year's EWS Under 21 Champion, Elliott heap to find out how his racing is going, what it's like being on a team with such legendary and seasoned veterans and how he feels about winning his first EWS title. 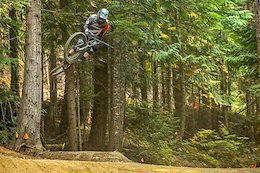 We caught up with Jordie Lunn ahead of the release of Rough AF 3 to find out what the filming process was like, how it tied into his 2018 Rampage bid, and what his goals with mountain biking are. 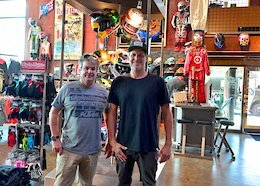 After 23 years with Volcom, Jason Steris is the now the CEO of Troy Lee Designs. Find out more about what he's hoping to accomplish in his new role. 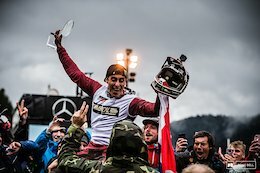 Ross Bell gives us unique insight into why Amaury Pierron's 2018 season was such a success and what we can expect from the French rider in 2019. 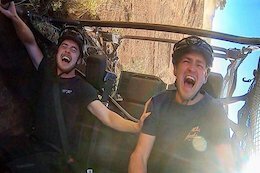 As well as winning this year's Pump Track World Championship, Tommy's been getting a taste of mountain bikes after spending most of his youth riding BMX. 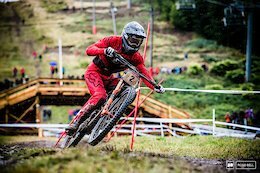 From his time as a privateer to being part of a team, Bryn brings a lot of experience to the table and discusses his fight through a life-threatening injury and the direction he thinks the World Cup is headed, plus loads more. 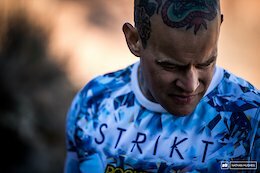 The HKT Podcasts and Olly Wilkins chat about his adventures, the equipment needed to spend hours upon hours digging in the Utah sun, hair transplants, naming features after Hollywood actors and anything and everything in-between. 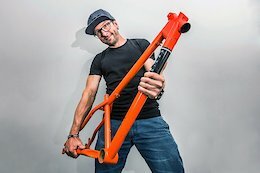 We chat with Szymon about his days as a famous rock star in Poland, starting his own bike company, and racing the XC Masters World Championships. 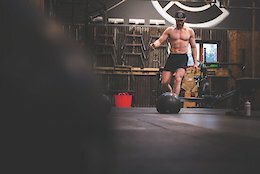 Find out about the minimum time needed to really make some gains, why and how gym time can be really beneficial and efficient, and the need to develop multiple 'energy systems'. 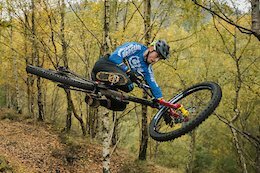 If you want to get the most out of your time over the winter, then give this episode a listen to find out how. 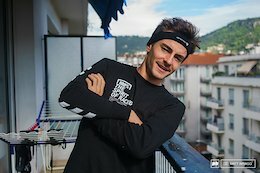 After going down early in the 2018 race season, we caught up with French EWS racer Adrien Dailly at his home in Nice to see how his road back to racing is going.